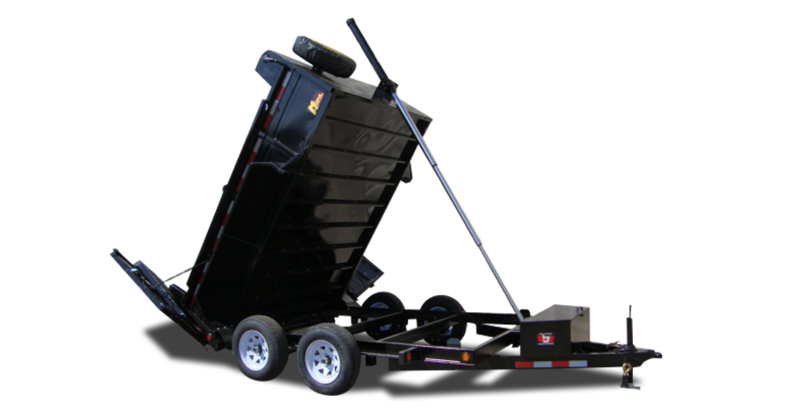 The 3 ½ Dump Trailer makes the perfect mid size dump trailer without breaking the budget. Whether the job is small or large, this Dump Trailer will suit your need. Select either a package below OR Customize your trailer from the available option list below. Press continue to receive a quote on your 3 1/2 ton Dump Trailer. Click the ‘?’ icon corresponding to each available option for a detailed description.